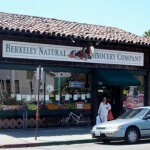 The Berkeley Natural Grocery is the first of our three locations, and is where the Non-GMO Project began. 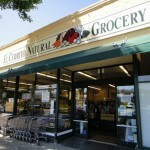 In 1988 we opened The El Cerrito Natural Grocery, and in 2014, The Natural Grocery Prepared Food Annex. 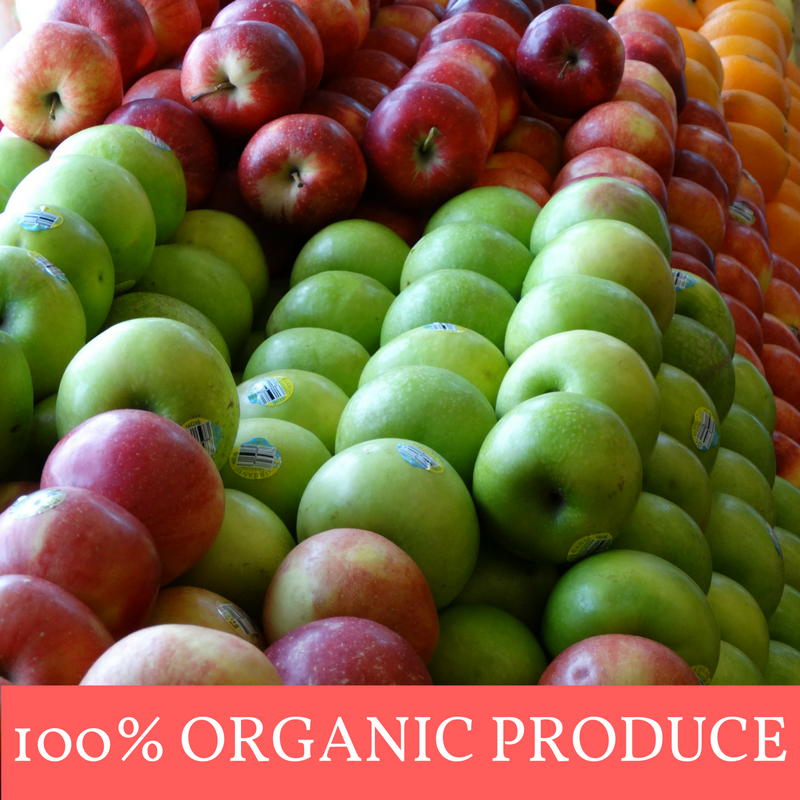 A large selection of Health and Wellness products and Supplements chosen in accordance with our high standards. 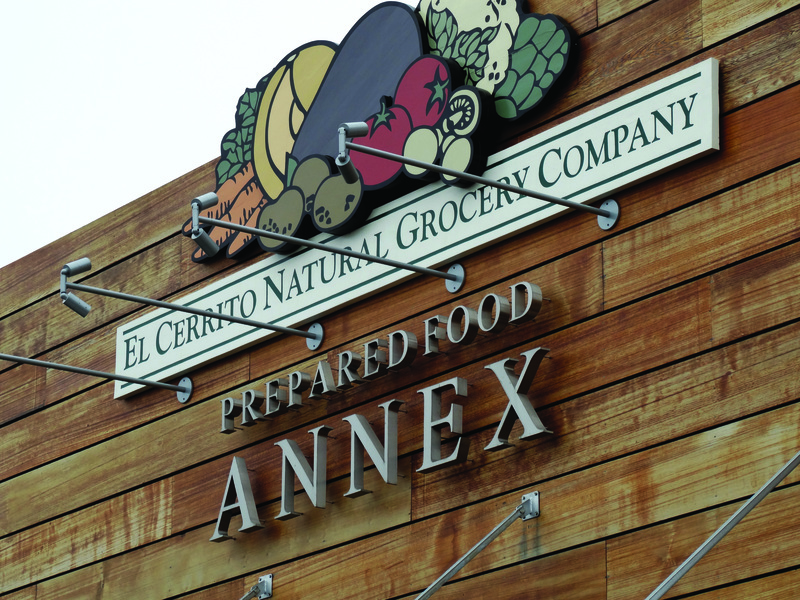 The Prepared Food Annex (located next to our El Cerrito store) offers healthy and delicious Prepared Foods, an Organic Salad Bar, Juice Bar and Cafe, Wine & Beer, Floral and Massage. Reducing water use with low flow toilets. Avoiding waste by eliminating unnecessary packaging with bulk food selections and bulk filtered water. Diverting waste from the landfill through reuse, recycling and composting. Hiring local vendors to support the local economy and encourage less vehicle use and transport impact. 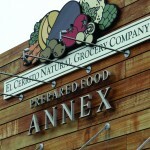 Our El Cerrito location utilizes solar paneling to offset energy usage. 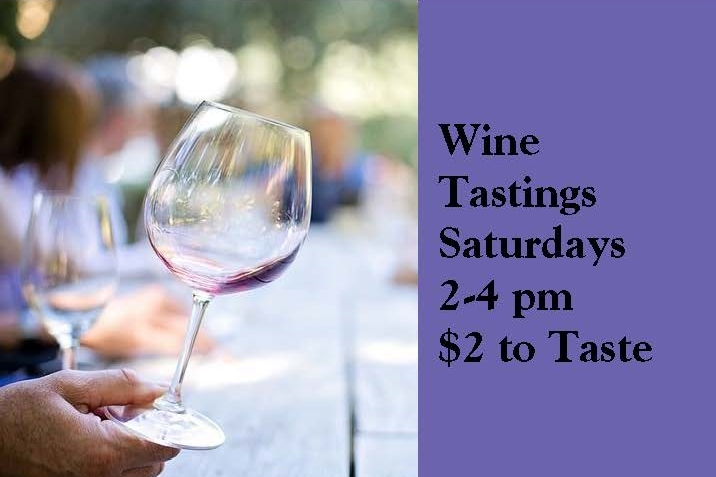 Visit the California Green Business Program webpage for more information.